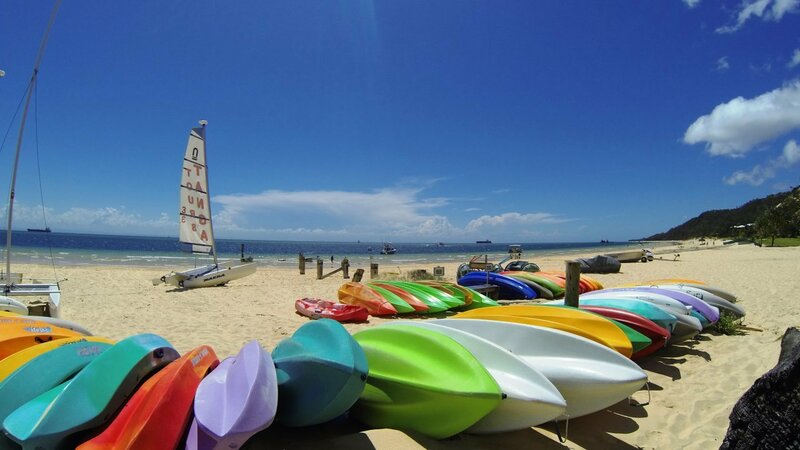 Want to explore the water at your own pace? 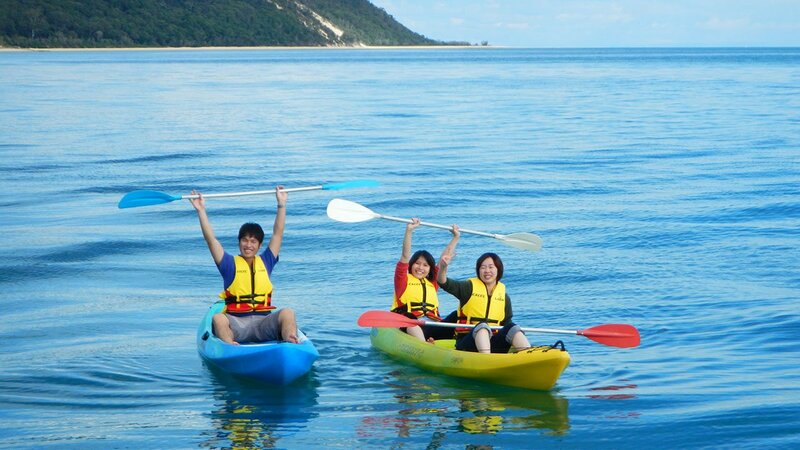 Hire a kayak and enjoy paddling around the beautiful waters of Moreton Island! 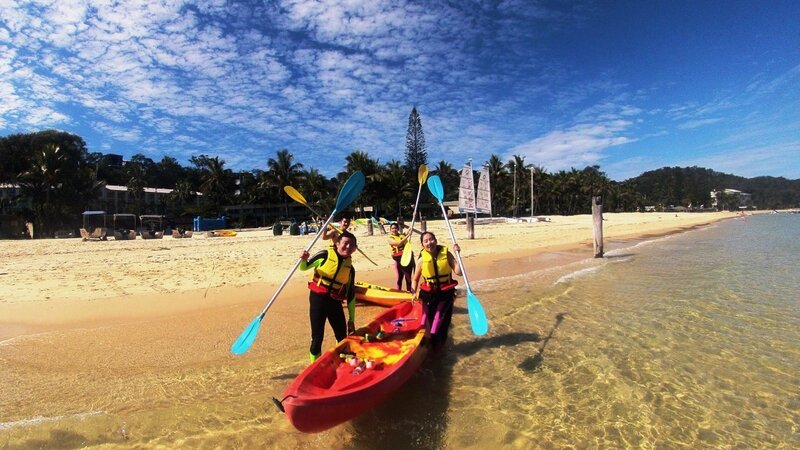 With the option of single or double kayaks, you can even try to get someone else to do all the hard yards!